Business relocating. 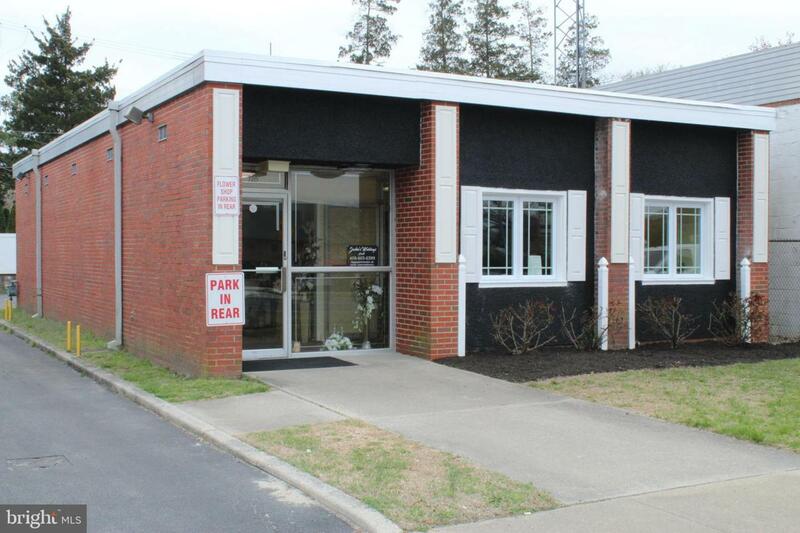 This prime location allows for a wide variety of businesses, and sits right on main street. With private parking in the rear, a newly renovated facade, and a large sign out front this property is priced very affordably.